Gaia Education in partnership with the University of Catania is conducting of series of Education for Sustainable Development (ESD) courses to address the convergence of humanitarian and economic crises in Sicily by supporting the professionalisation of migrants and unemployed youth in the context of the rich agricultural legacy of the island. 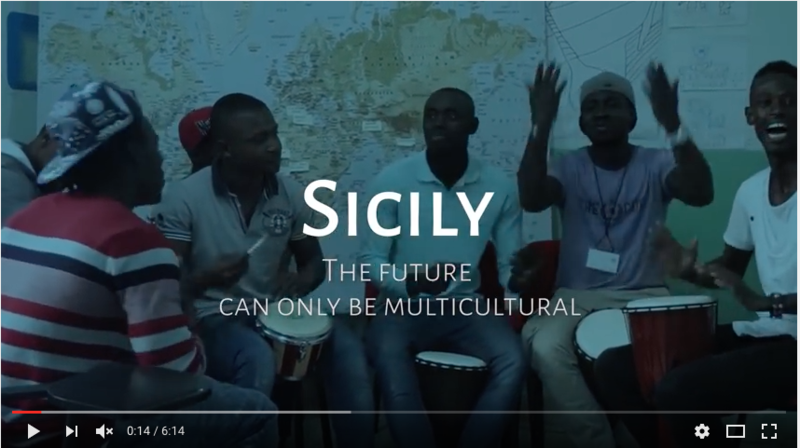 The project developed under the banner of Sicilia Integra – an official contribution to the SDGs implementation- aims to strengthen the socio-economic integration of refugees and migrants arriving in Sicily through sustainable community and agro-ecology capacity building activities with the view of creating an alternative trading platform for the commercialisation of Sicilian organic products in European markets. Watch the ‘Design for Sustainability & Organic Food Systems Learning Journey’ film showing the transformative impact the first course as told by the participants themselves.